H ere is our free gift for you. A juice of the top rules that will design your path to getting signed to the record label of your dreams. Written by the professionals with the unmissable hints and tips to achieve your desired result. You are 1 click away from the free E-Book. All we ask in exchange is your e-mail to be able to send you promotional messages about us. We do care about privacy, so you can be sure we will not give it to anyone else. 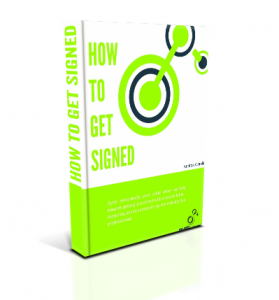 Fill the form below to receive your free E-Book with the best practices to sign a record deal!